Feeling really bold? 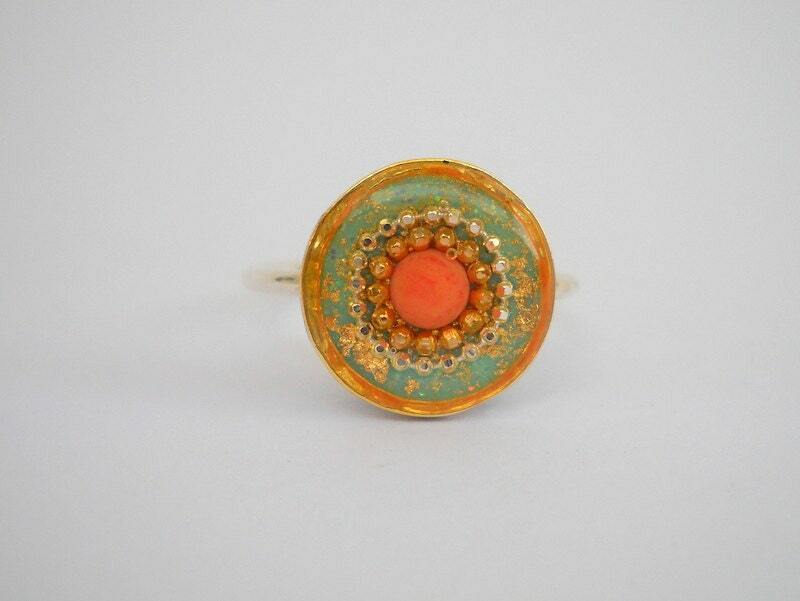 How about this statement ring! We love how this ring image captures the whole essence of the bride! We love how this “ring image” captures the whole essence of the bride!